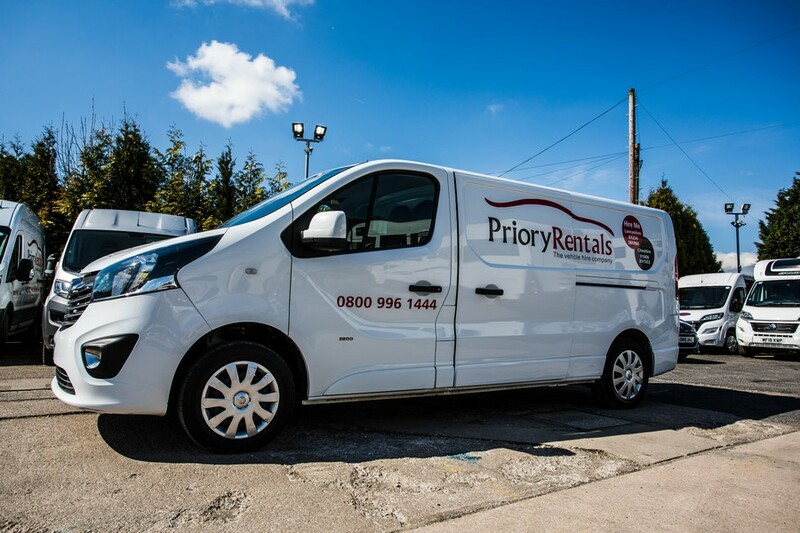 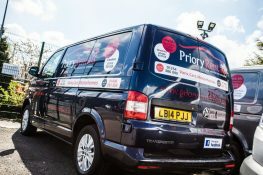 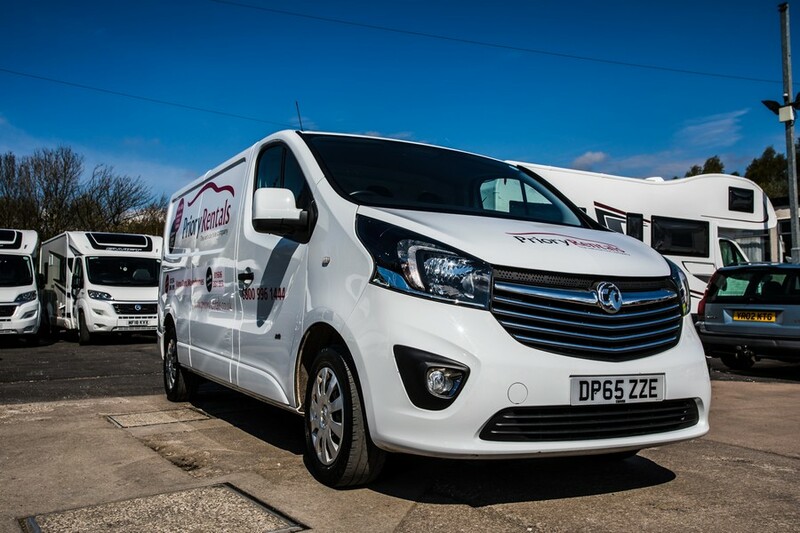 Refined, comfortable and practical, the Vauxhall Vivaro is sensibly laid out and has everything you need to get the job done. 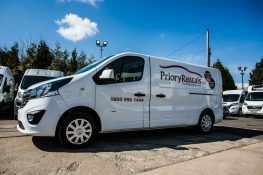 The MKII Vivaro has been outfitted with a 1.6 turbodiesel powerplant, which, despite the drop in cylinder capacity from the outgoing version, manages to deliver more power and torque than the old 2 litre engines while returning better miles per gallon. 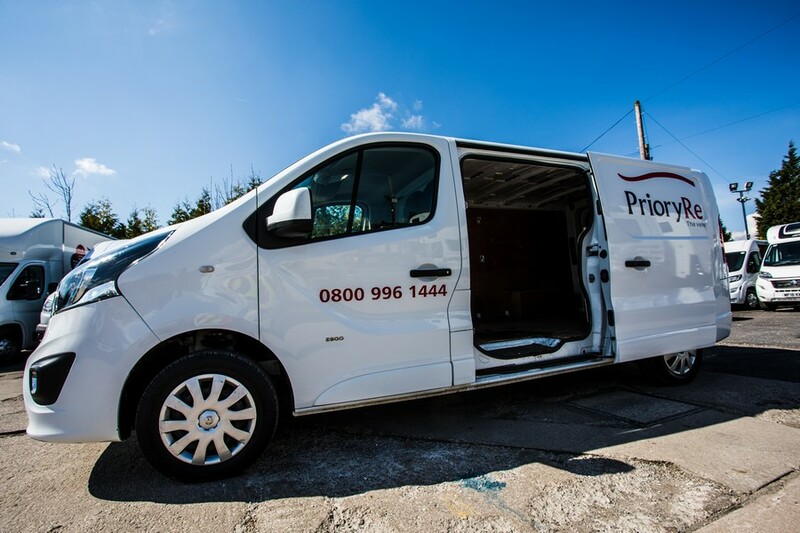 The genius of the original Vauxhall Vivaro's loadspace was so popular and self-evident that it's been almost completely unchanged for the MKII. 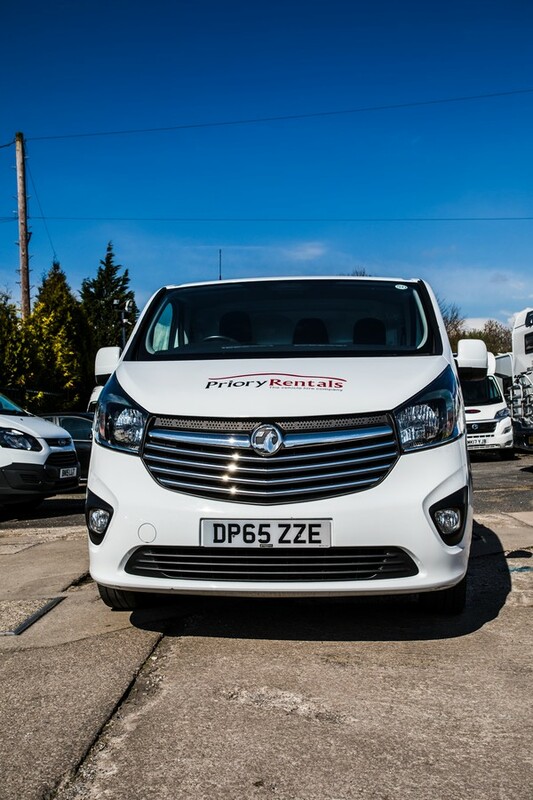 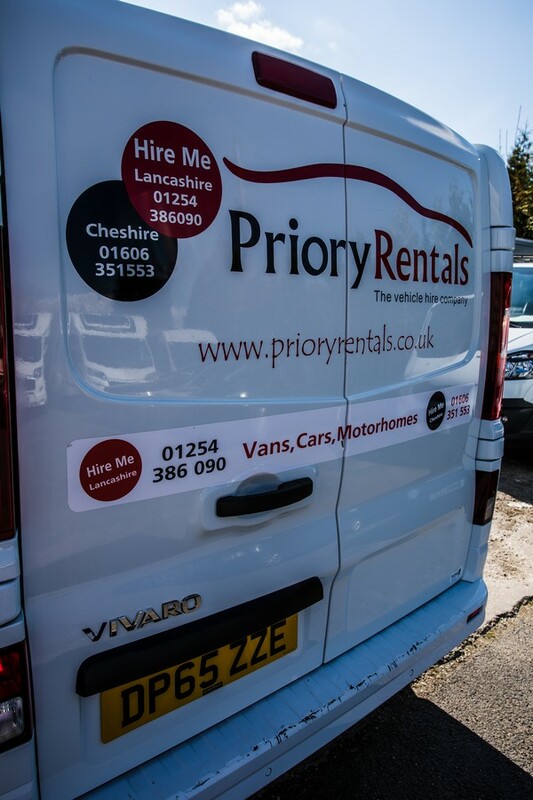 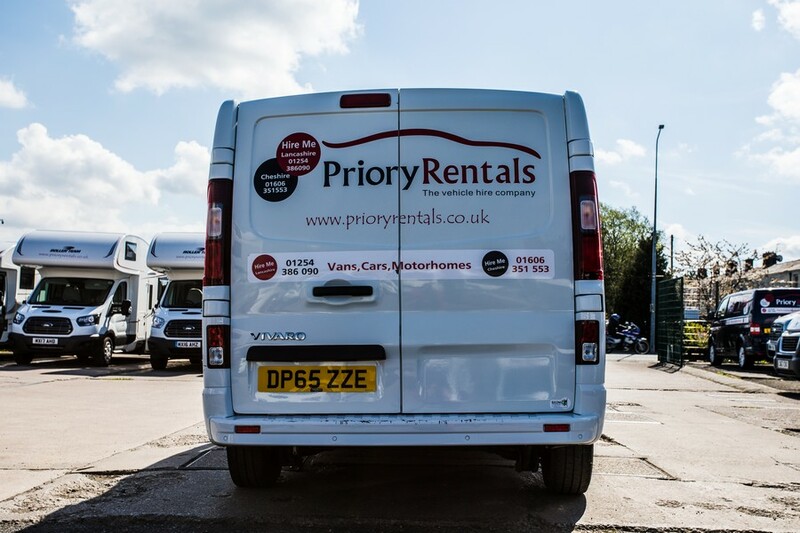 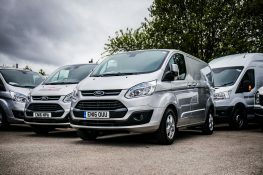 For hirers who have things to move, expect a large, easy to access load area, along with all the modern conveniences that you'd expect to find in a thoroughly up to date commercial vehicle.